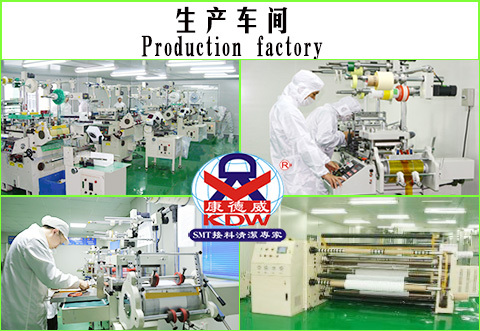 Product categories of SMT TAPE, we are specialized manufacturers from China, SMT Tape, Tape Reel suppliers/factory, wholesale high-quality products of Real To Reel Tape R & D and manufacturing, we have the perfect after-sales service and technical support. Look forward to your cooperation! 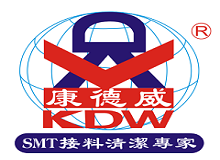 1, we specialize in the production of wholesale SMT Cover Tape, SMT Tape, Polyimide, Kapton Tape, PCB Tape and other electronic tape, mainly used for SMD Carrier Tape package and PCB board shelter high temperature, product advantages: high viscosity, stable performance, You can also process different shapes as needed. 03,Adhesive Coated polyimide Film Tapes for high temperature worksa.